James and Jean are back from PodCon 2 in Seattle, a gathering of podcasters and podcast fans of all stripes. 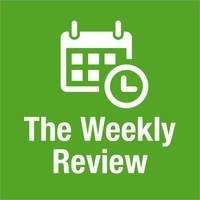 They share some of the fun moments as well as their tips for getting the most out of a conference. 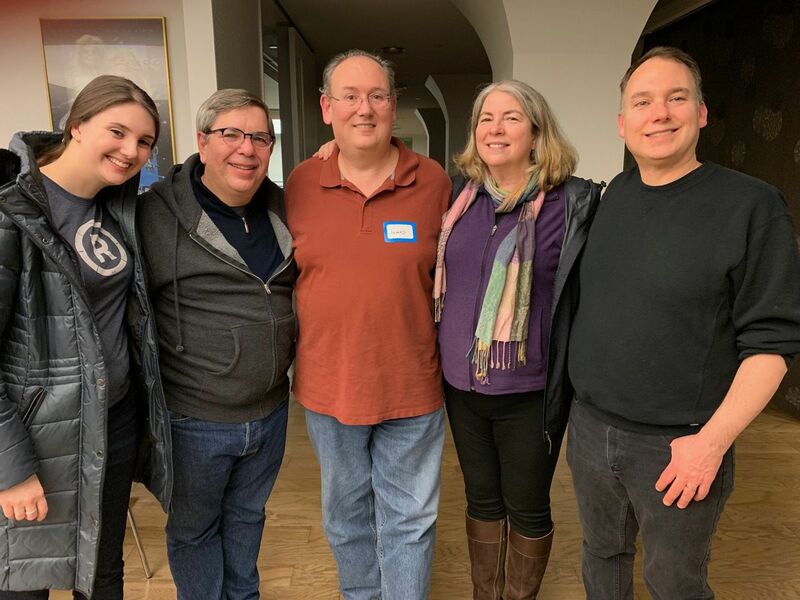 Photo: Rosemary Orchard, David Sparks, James Dempsey, Jean MacDonald, Brent Simmons at the Automators Podcast meetup hosted by the Omni Group.